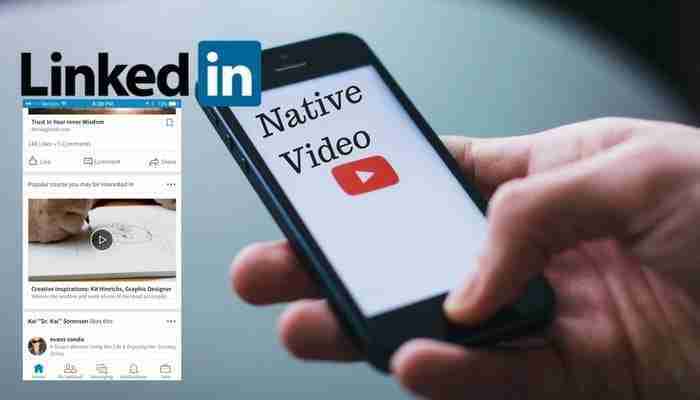 LinkedIn began rolling out its new native video via mobile app July 13th, what does that mean for you? LinkedIn users will finally be able to record up to 10 minutes of their own native video directly to the newsfeed, an option available on all other social platforms making LinkedIn the last to implement this technology. We have had the ability to upload a You Tube link into our “Share a post” section previously, however, this native video option simply allows one less step in the process of creating video in real time. LinkedIn started testing the feature with a small number of users in the U.S. which is how they typically release new features. The feature will roll-out to all users worldwide over the next few weeks or months. As with other social platforms, videos will play automatically with the sound off when they appear in people’s feeds and users can disable videos from playing automatically in their account settings. Check your mobile app, LinkedIn will add a video camera icon next to the regular camera icon in the status update box. (See image above) Currently the app is set-up only to upload video from your camera roll that was recorded (not live streaming as you can do in Facebook) but this could certainly change so once you get the option, keep testing. Since the native video has come out on other social platforms, many have tried to incorporate it into their content strategy. I caution you to be sure any video marketing is congruent with your over all strategy. I have seen a bit of the wild west in video marketing with people believing anything goes, but a confusing video can derail a brand quickly. A video is a powerful medium as it allows us to get more personal and present. We can pull back the curtains and let people into our business while building on our brand. 3. 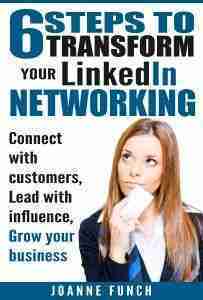 If you are posting on LinkedIn first, share it on other social platforms. There are been no announcements at this time about LinkedIn incorporating video into their advertising program, but I would not discount the idea. It has been working so well for Facebook in term for boosting and adding Facebook live content in advertising campaigns that I would not be surprised that LinkedIn will follow suit. But at the pace LinkedIn typically rolls out new features, that could be later rather than sooner. 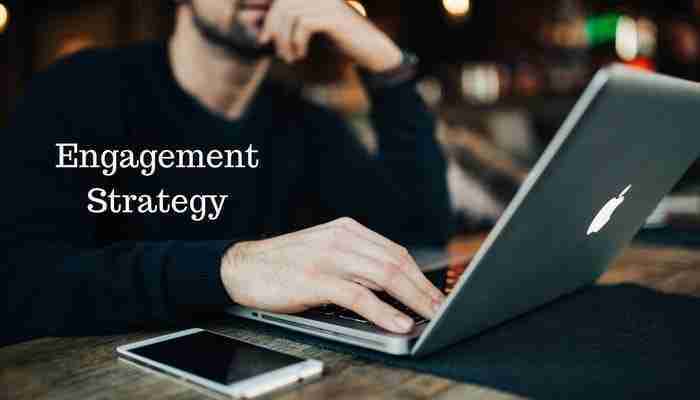 To succeed with native video on LinkedIn, you need both creativity and a strategic plan. If you create great video content, share it, engage with followers, and analyze your data, you’ll be on the right path to having video work for you.